Introducing Glamego — India’s Most Affordable Beauty Subscription Box . 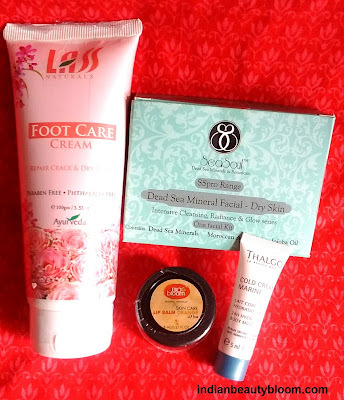 There are various subscription services in India, the most common ones are Beauty Subscription Box , which are very popular as they are economic as they offer some good beauty products at an affordable price .The list of these services is long and I am not going into details of it . 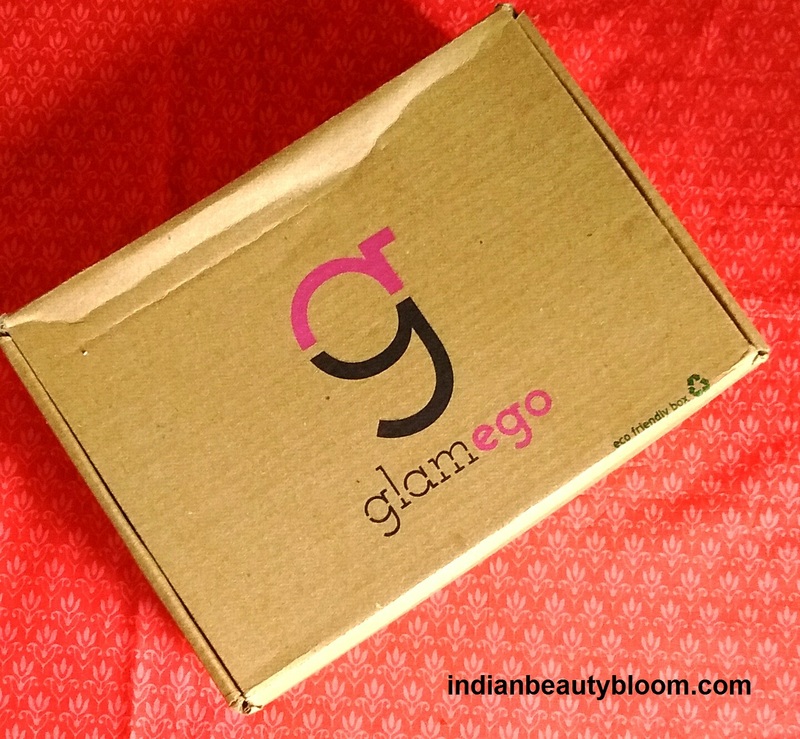 In this post I will talk about a newly launched Beauty Subscription service called Glamego . I saw an unboxing of it at a channel on Youtube , Liked it and so placed an order and got my box with in few days . One month subscription box costs only Rs 199. It’s a cardboard box which is made from eco friendly products . This month’s box has 4 products , 3 full size products and 1 sample size product . 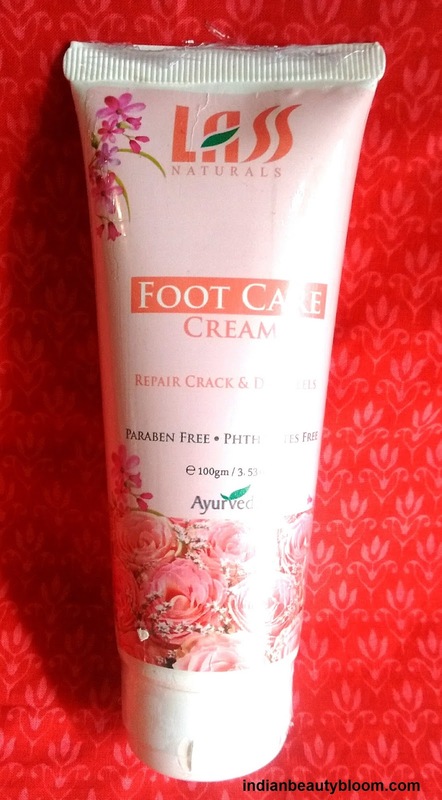 A full size product worth Rs 135 . This one is the most expensive product in this month’s box . It has several pouches to be used for home facial . This one is a sample size product . So these were the products in March Glam Box . 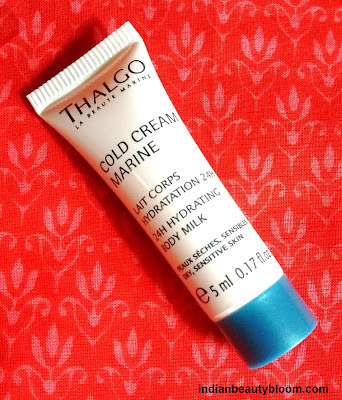 Except that Thalgo product all other are full size product and total value of these products comes around Rs 650 and one needs to pay only Rs 199 + Rs 10 for some service so it costs around Rs 210 . So its a Value for Money . 1. Economical , one gets products much more than the price of box . 2. Placing order is quite easy at their website . 3.I got my box with in 3-4 days of placing order , it did not took ages as it happens in some sites . 4. 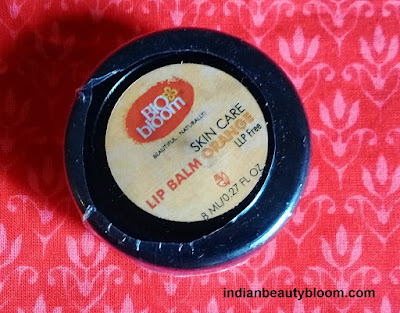 Products in this month’s box are from Reputed brands not from Local ones . 5. 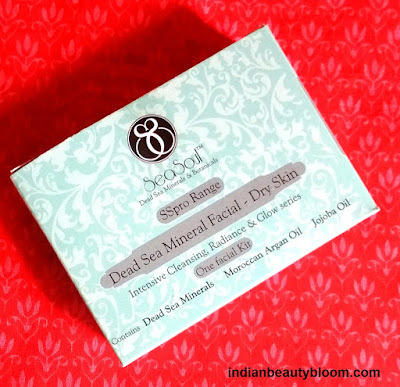 With 3 full size products this box is a Must Try one as there are many other beauty subscription services which fill their boxes with sample sized products . 6. One also gets some discount coupons on products they have already tried from them . The only thing I wish is these boxes were Personalized so that One gets products as per their skin type and choice .